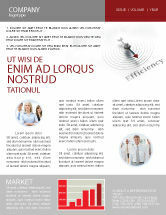 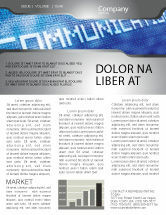 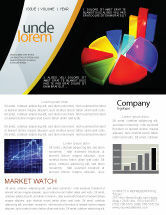 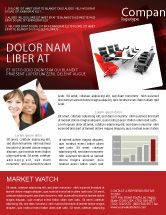 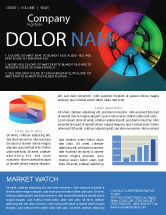 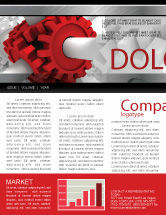 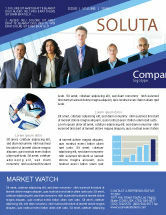 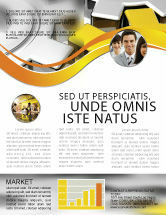 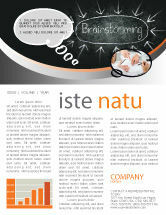 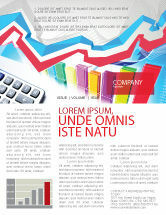 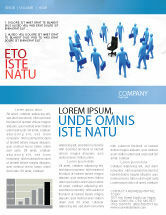 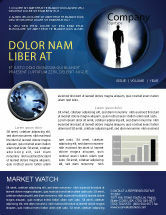 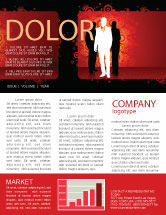 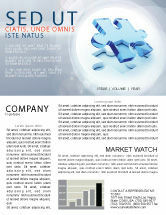 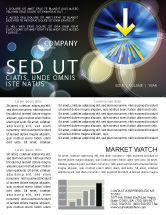 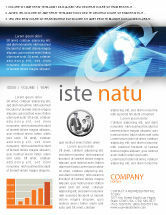 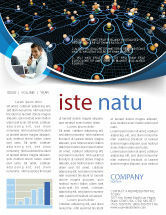 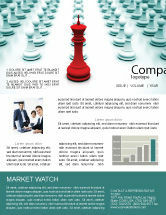 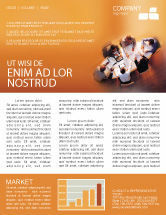 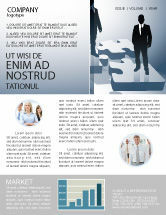 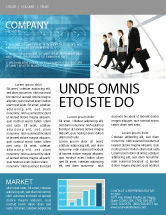 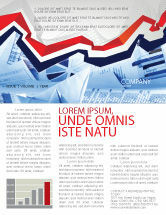 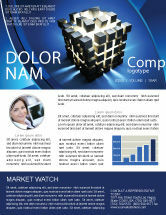 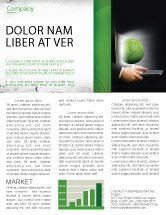 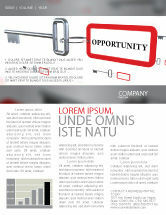 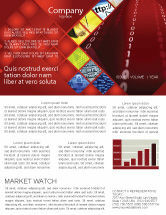 Business Newsletter Templates in Microsoft Word, Adobe Illustrator and other formats. 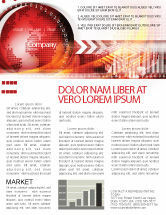 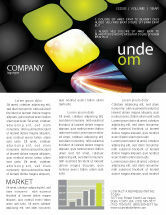 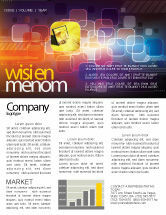 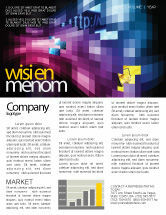 Download Business Newsletters Design Now! 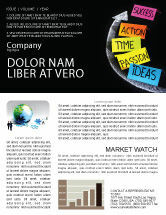 We are happy to offer our smart collection of business newsletter templates which can make an ordinary text message look engaging. 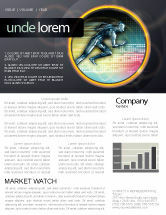 It’s not only attractive design which captures your attention but also relevant content makes up a quality business newsletter template. 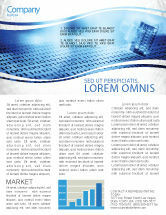 We hope you will be satisfied with both graphics and textual part. 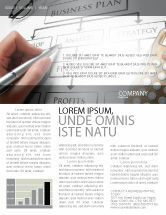 Don’t forget to browse our free business newsletter templates, always elegant and well-designed, to check the quality and compatibility with your computer. 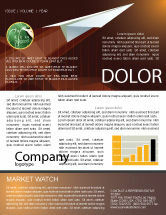 Get our business newsletter templates free and come back to buy and download more from our extensive design library!